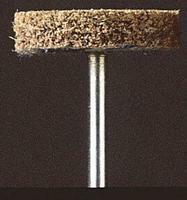 Shop online for 11 rotary power tool sanding buffer / polisher at discounts up to 70%. 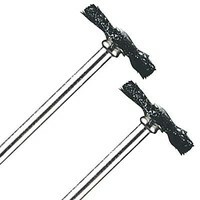 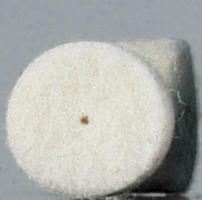 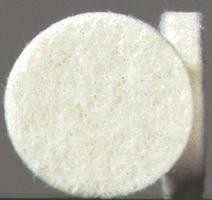 This Is Dremel's Aluminum Oxide 1" Abrasive Wheel Accessory Bit. 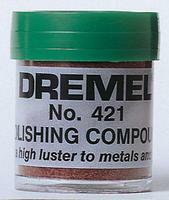 This is the Dremel #463 Rubber Polishing Point.